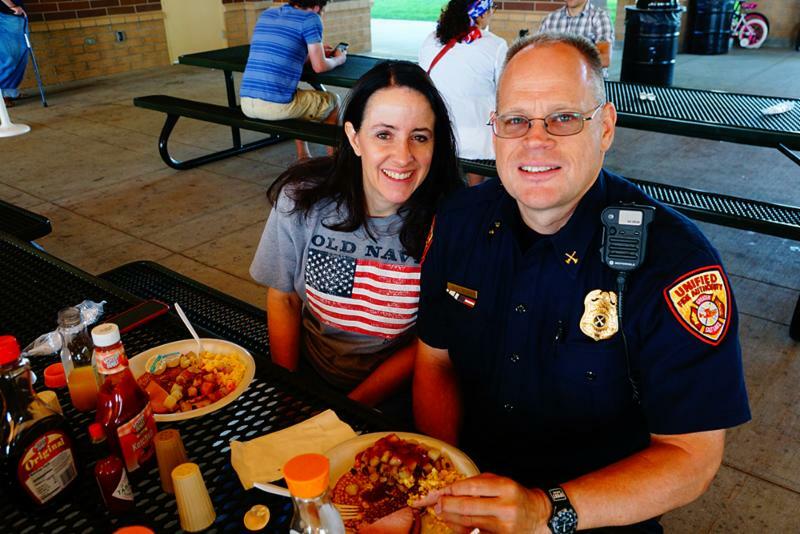 Town Days Celebration Continues - See the Schedule! 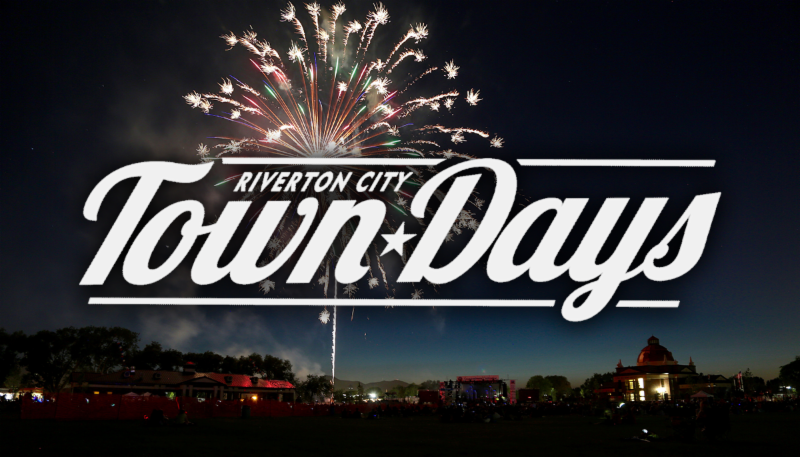 Join us for Riverton's famous Town Days celebration! Tonight is BUDDY NIGHT! This means that you buy one wristband ($35) and you get a second for FREE. Wristbands are good for unlimited rides on a single day. Both persons must be present at time of purchase. Tuesday, July 3, noon-10 p.m.
Wednesday, July 4, 10 a.m. - 10 p.m. 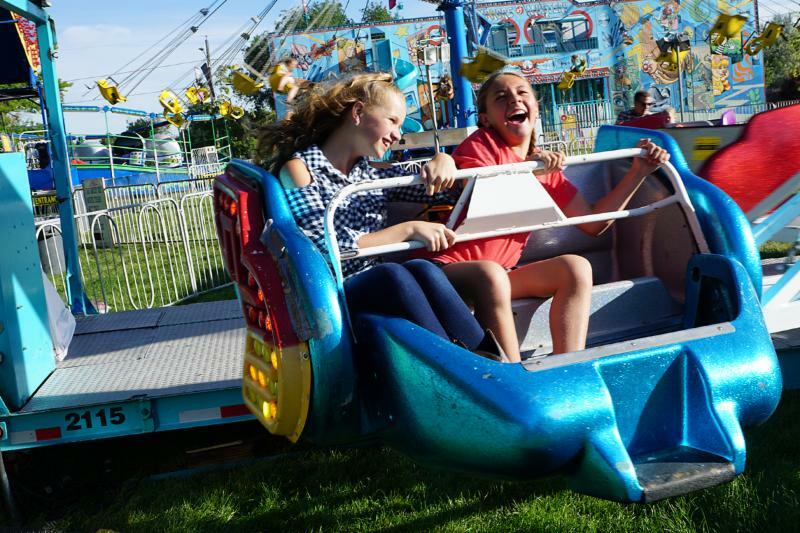 The Town Days carnival is BACK! With amusement rides provided by Brown's Amusements, the carnival is sure to be a hit with the young kids and the teens. Tickets and wristbands are now only available at the carnival ticket booth. Join the Town Days Carnival Facebook event. 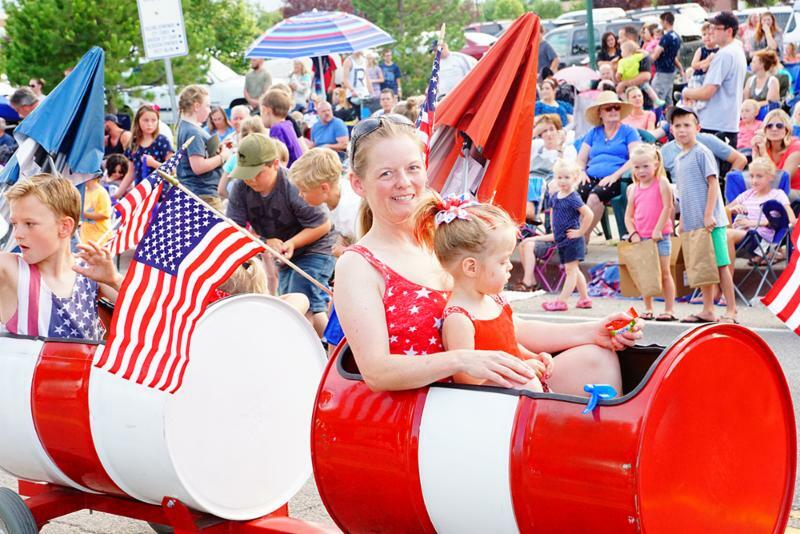 Due to ongoing construction on the traditional route along Redwood Road, the Town Days parade route has been changed. 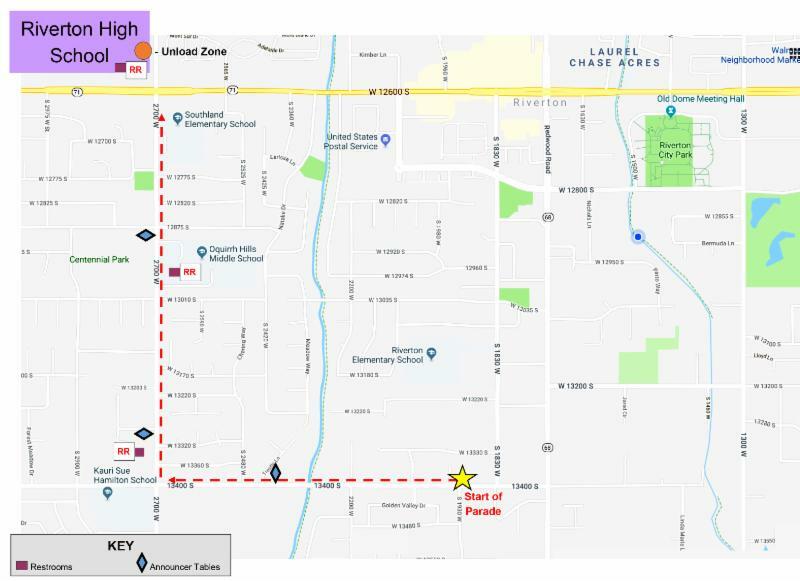 The route will begin westbound on 13400 S at 1930 W and continue to 2700 W . The parade then turns right and continues northbound on 2700 W until its conclusion at Southland Elementary School. The parade is FREE to watch and open to all. Join the Town Days Parade Facebook event. The new route offers several options for parking and viewing, including Centennial Park, Qquirrh Hills Middle School, Oquirrh Park, and several local churches. 13400 S will be closed beginning at 6 p.m.
2700 W will be closed beginning at 6 p.m.
12600 S will be closed at 2700 W at 6:45 p.m.
East-west drivers are encouraged to take an alternate route on Bangerter Highway or 11400 S.
**Click on map for larger version. 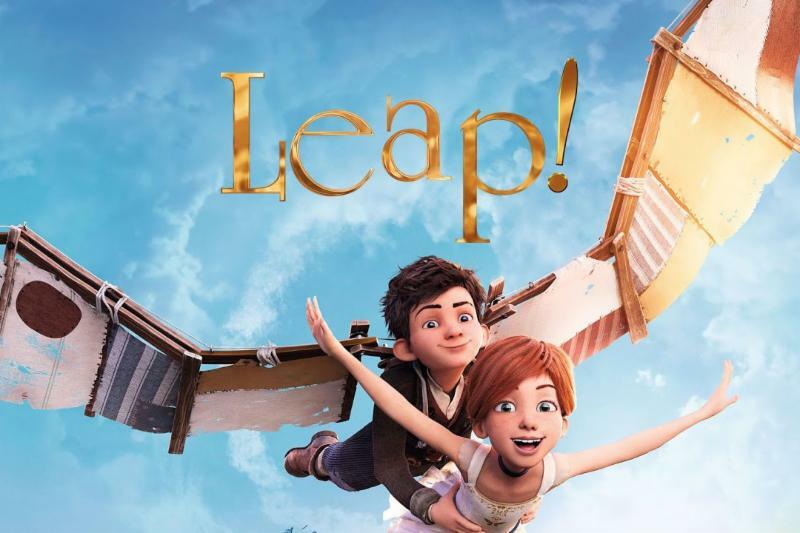 MOVIE IN THE PARK: LEAP! Grab your blanket or lawn chairs and come with the family to watch the movie Leap! in the park. Wednesday, July 4, 7-10 a.m. The Chuck Wagon Breakfast during Riverton Town Days has become famous for its OUTSTANDING food! Stop in early to avoid the line. 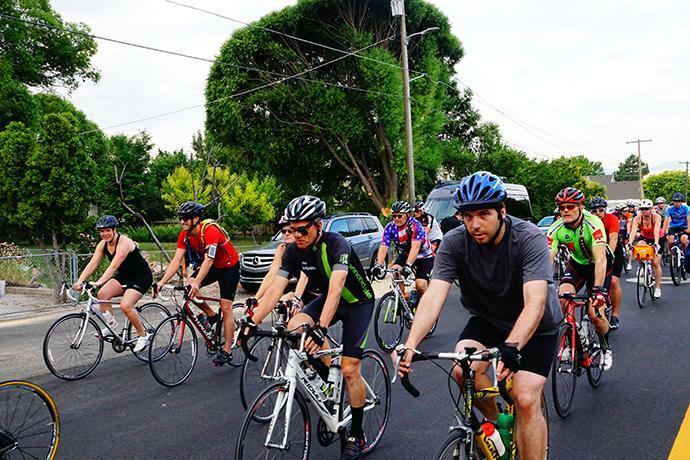 Wednesday, July 4, 7 a.m.
Bring your family and friends on this scenic 25-mile bike ride around Riverton and Herriman. Online registration is now closed. You may register in person at the event on July 4 from 6-6:30 a.m.
1 Mile - 8:30 a.m. 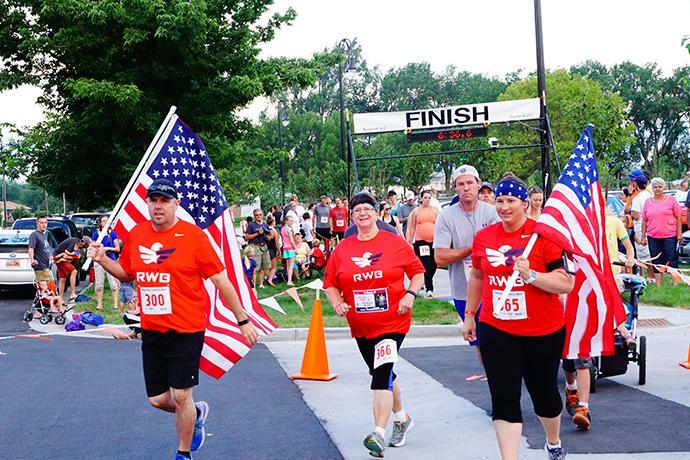 Celebrate your independence and start your July 4th off strong by participating in one of the Riverton Country Mile races! Wednesday, July 4, 10 p.m. The BEST is saved for last at the Riverton Town Days celebration! 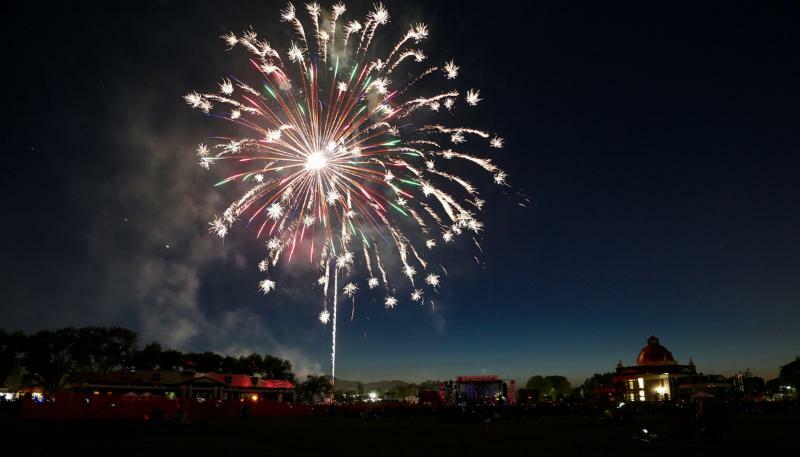 Grab your blanket or lawn chair and come watch as we light fireworks to celebrate our nation's independence. 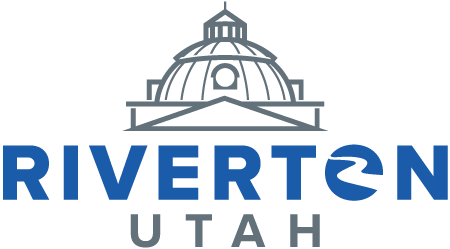 ﻿Best of Riverton Photo Contest ! Don't forget about the Best of Riverton Photo Contest as you participate in the Town Days festivities! We're looking for photos to help tell Riverton's story, and Town Days provides an excellent opportunity to do just that. Contest winners will receive a cash prize, be recognized at City Council meeting, and have the winning photos hung in City Hall.